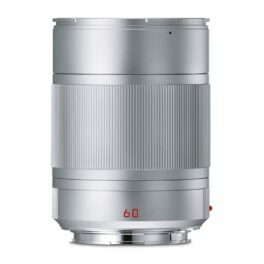 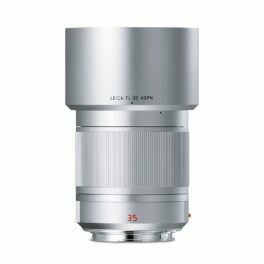 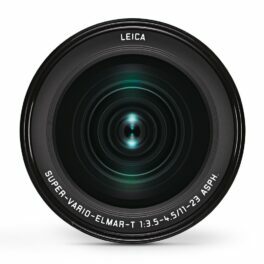 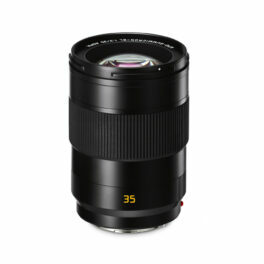 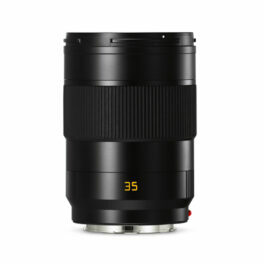 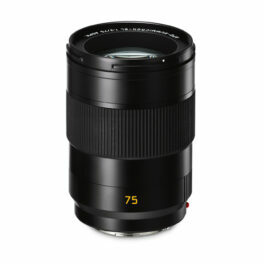 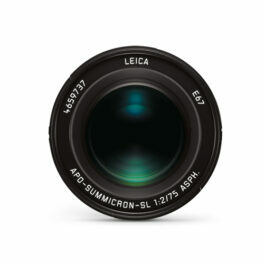 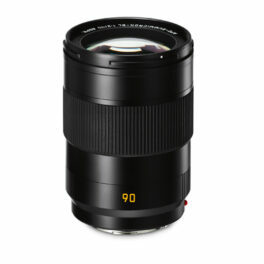 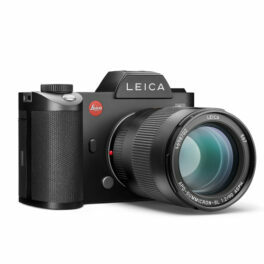 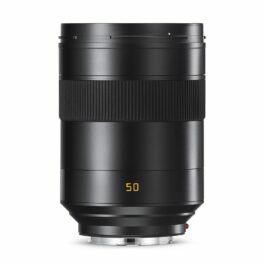 The Leica Summilux-SL 50mm f/1.4 ASPH is the first SL prime lens in the Leica portfolio. 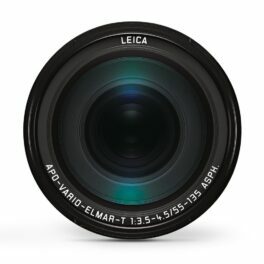 This autofocus lens delivers outstanding optical performance and sets the next generation benchmark from the leaders in optical technology. 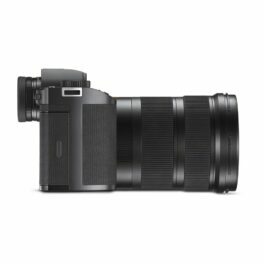 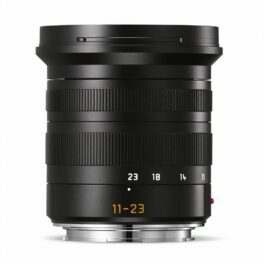 Its large maximum aperture makes the high-performance lens the ideal partner in situations with challenging lighting conditions and enables the use of shallow depth of focus as a creative tool. 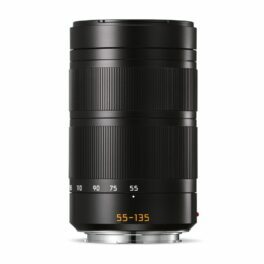 Particularly when shooting at maximum aperture, the combination of its resolving power and soft bokeh in unsharp areas clearly isolates subjects from their surroundings. 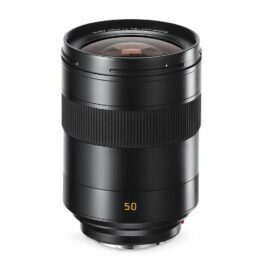 Thanks to uniform contrast rendition throughout the focusing range, this applies at all distance settings. 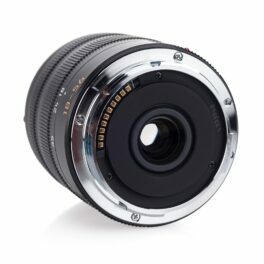 With its internal focusing design, the overall length of the lens remains unchanged when focusing. 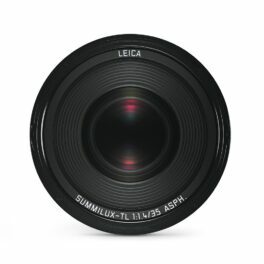 This lens does not compromise on any aspect of optical performance. 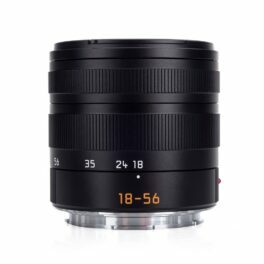 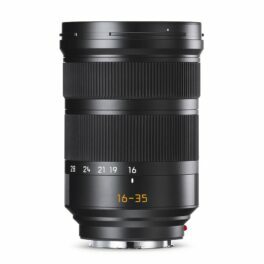 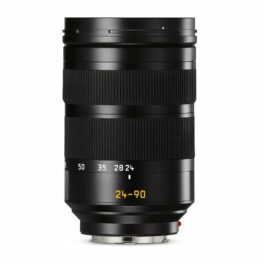 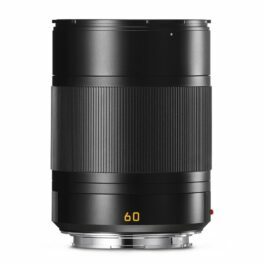 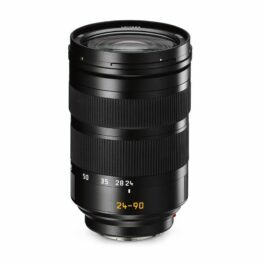 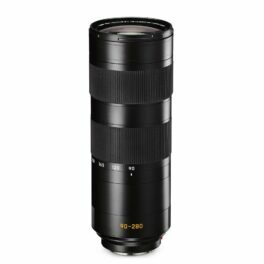 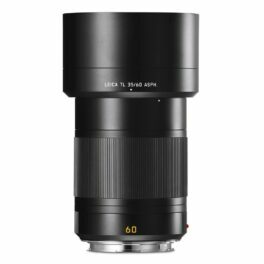 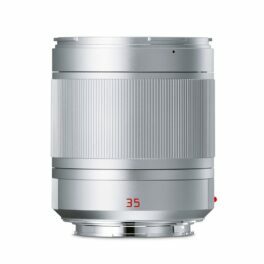 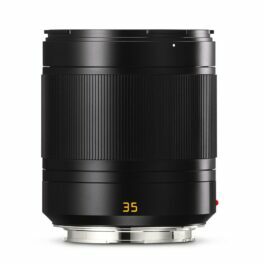 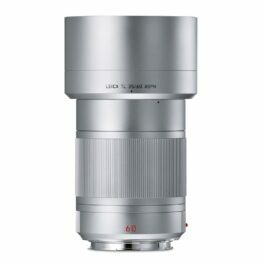 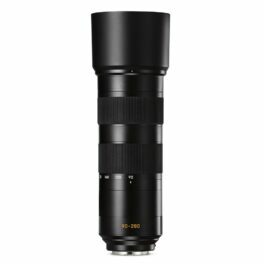 The Leica Summilux-SL 50mm f/1.4 ASPH optical design contains a total of 11 elements, of which two are aspherical elements and four are made from glasses with anomalous partial dispersion for the correction of chromatic aberrations.